Rent a private jet to Montreal, the metropolitan center of Quebec. Home to 1.9 million residents and a metro population of more than 4 million people, it’s the second largest city in Canada, and one of the nation’s most popular destinations for private charter flights. Montreal is the main gateway into Quebec and is served by 3 major airports, each featuring private terminals to offer efficient, discrete arrivals and upscale travel services. Air Charter Advisors is the premier source for private jet charter service to/from Montreal and surrounding areas of Quebec, Canada. Enjoy access to thousands of planes based around the world, all-inclusive, transparent charter quotes, and the highest levels of service in private aviation. Working with ACA means having a dedicated aviation advisor ready to handle all aspects of your private air travel. From arranging business jet rentals, empty leg charter flights, air ambulance and VIP airliners, to managing private planes, marketing your aircraft for charter flights, and connecting you with jet cards and more, we offer comprehensive solutions to private flyers and aircraft owners alike. Fortune 500 companies call us when their planes suffer mechanical issues because of our due diligence and high safety standards. Wyvern-certified, safety is our number one priority for all of the flight we arrange, and we utilize third-party audits to review airplane, pilot and operator history to ensure compliance. Planes we arrange are all operated by Part 135 or 121 (or foreign equivalent) air carriers, many of which are Wyvern Wingman/ARGUS platinum. Book your flight with Air Charter Advisors and gain the peace of mind you get working with a jet charter broker you can trust, and our team will become your comprehensive aviation solution in Quebec. Call us at 1-888-987-5387 or e-mail us with your trip details for a free charter quote and book your private flight to Montreal, Canada. 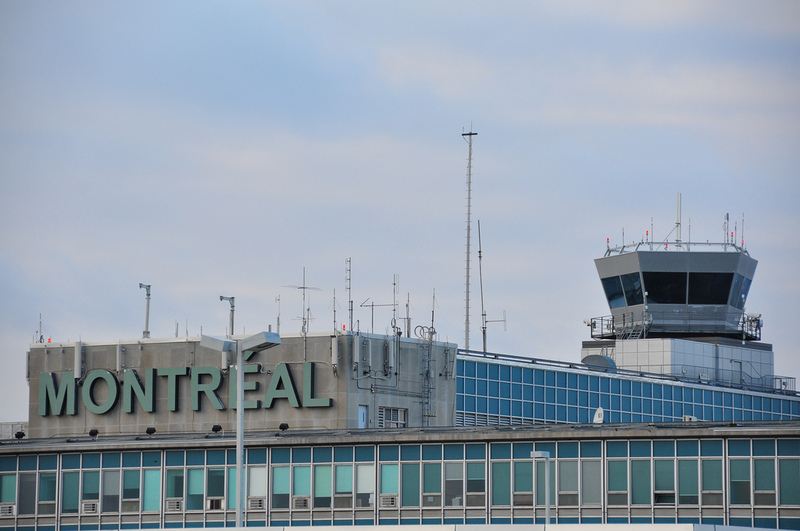 There are 3 major airports within 25 miles of Montreal, and your travel plans may help dictate which airport to choose. The most popular choice for business jets is located just across the St Lawrence River at St. Hubert (YHU), featuring 4 private FBO terminals offering services to passengers, pilots and aircraft. Clients can arrive in the heart of the city using Dorval (YUL), the only airport located on the island of Montreal, and if you’re arriving on the west side, you can use Mirabel (YMX), located 35 miles from the island. 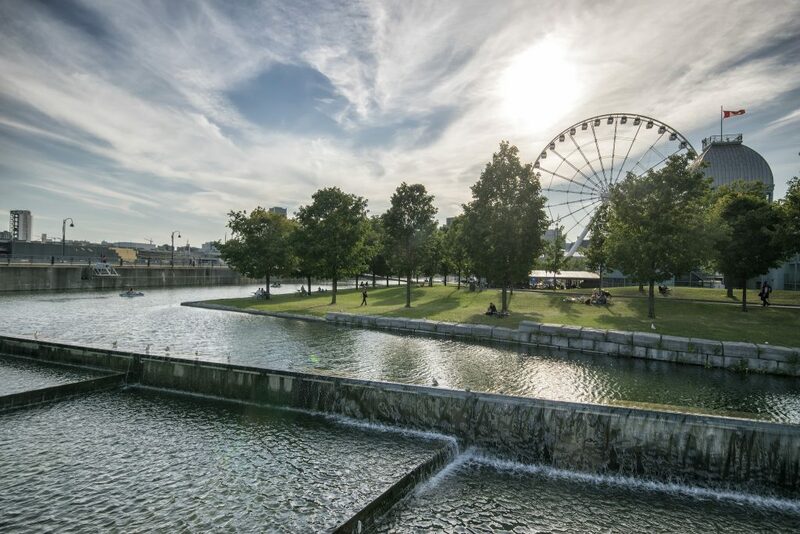 Fly private to Montreal, the city known as “The Paris of Canada”. Although Quebec City is the capital of the province, Montreal is the cultural and economic center of Quebec, and its largest metropolis. 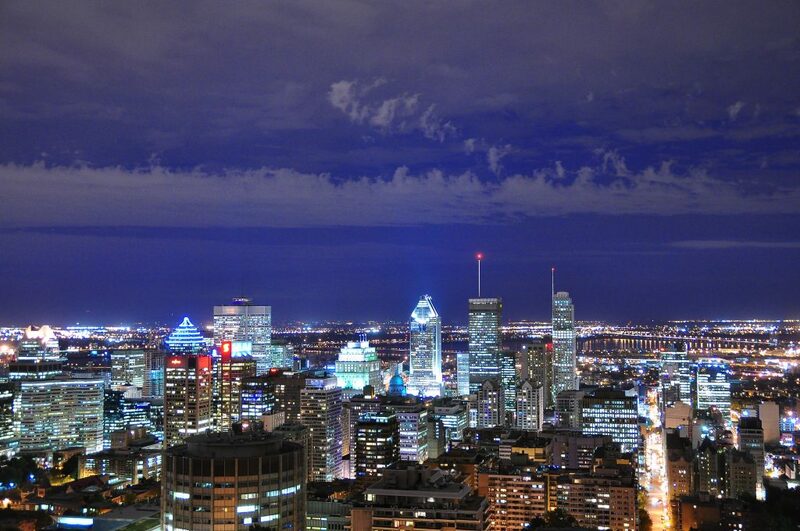 Montreal was formerly the nation’s economic capital before being surpassed by Toronto in the 1970’s. It’s the site of the headquarters of the Montreal Exchange and an important global center for commerce, finance, industry, technology, culture, and world affairs. Canada’s Space Agency is based just southeast in Longueuil. The economy is driven by a variety of industries, including pharmaceuticals, technology, design, education, tourism, gaming, film, and aerospace. The city has been one of the largest aerospace centers in North America for over a decade, and many international aviation organizations are based in Montreal — it’s home to the headquarters of the International Civil Aviation Organization (ICAO); the Airports Council International; the International Air Transport Association (IATA), and IATA Operational Safety Audit. One of the world’s largest inland ports, the Port of Montreal handles more than 25 million tons of cargo every year, and it’s one of Canada’s most vital ports. The city’s rail system also plays an important role in Canada’s trade infrastructure, and is home to the headquarters of the Canadian National Railway, as well as the Canadian Pacific Railway until 1995. Major companies located here include Bombardier, Air Canada, Aeroplan, Air Transat, and several banking, communications and insurance companies. Montreal is also the base of major Canadian oil operations, and the largest refinery in the nation. Clients flying private to/from Canada can choose from the following private planes for their charter flights, all operated by Part 135 or 121 (or foreign equivalent) air carriers. We give you peace of mind by performing our due diligence when arranging your flight, checking into third-party safety reviews before offering every private jet, turboprop, piston and airliner as an option. Every plane is designed to perform specific missions, and having an air charter advisor working on your flight takes out all of the guesswork. Provide us with your trip details, and we’ll offer you quotes with the most competitive rates in the industry. If you have an aircraft preference that isn’t listed below, contact us and let us know! Private flights to Quebec using turboprop/piston aircraft and select light jets can utilize one the following airports located between 25 and 40 miles from Montreal. These airports offer flexible options for clients looking to arrive/depart just outside of the city, although runway distance may restrict operations to prop planes. Bromont’s airport features a 5,000-ft runway to accommodate private jets arriving 40 miles SE of Montreal. Request a Quote or give us a call at 1-888-987-5387. Our private jet charter brokers can arrange the perfect flight for your needs with our direct access to thousands of private jets, turboprops and airliners.